Mike Moran facilitated getting employees from a local Apple Store to visit Wolf Trap and volunteer their time toward a service project. Mr. Moran, Wolf Trap’s horticulturist Edgar Deskins and the Apple volunteers spent the day laying out and planting the new Pollinator and Butterfly garden. 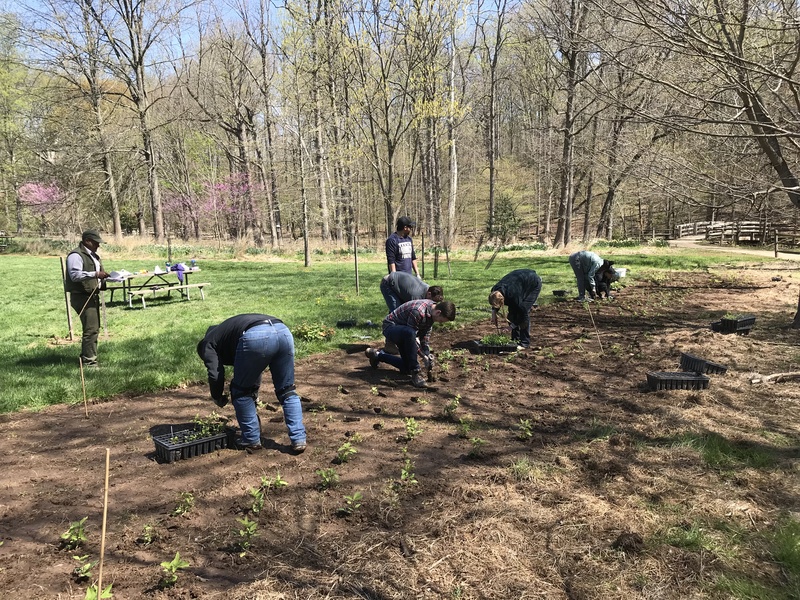 The hope is the plants and flowers planted in the new garden will specifically attract many varieties of butterflies, bees and other pollinating insects.